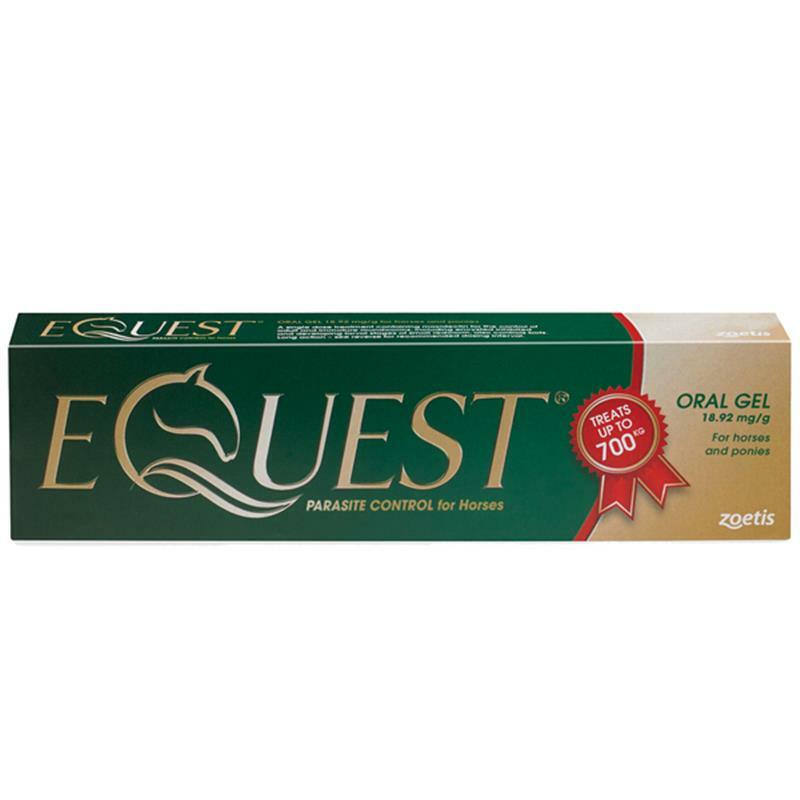 Equest Oral Gel Horse Wormer 700kg Syringe. 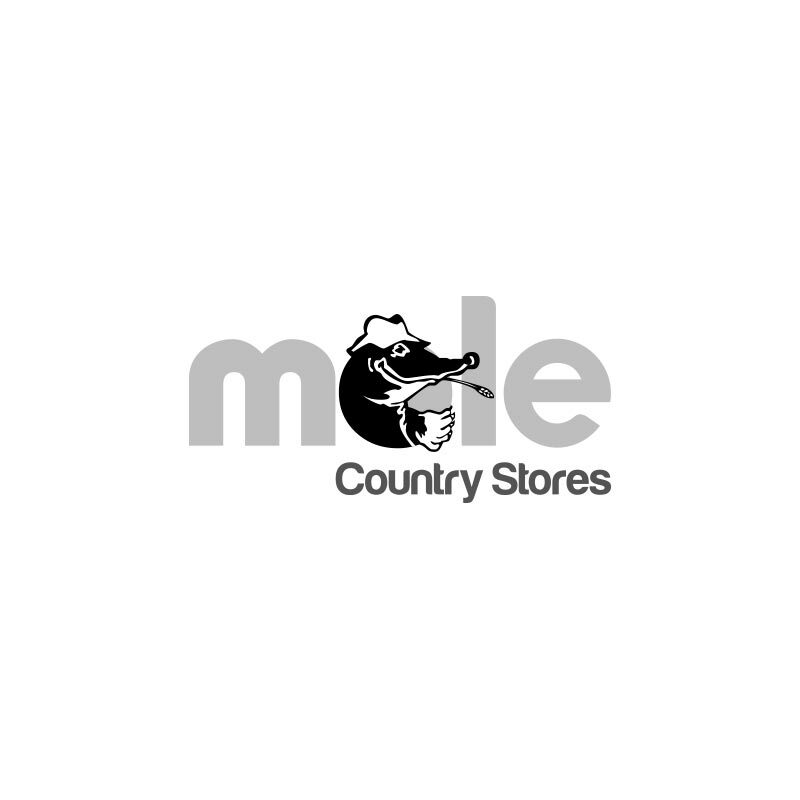 Containing the unique active ingredient moxidectin, this is the longest lasting routine wormer with its 13-week dosing interval. Equest oral gel horse wormer controls the adult and larval stages of roundworms, including migratory large redworm, and is the only wormer licensed to control all stages of encysted small redworm larvae with a single standard dose. Also controls bots. A palatable melt-in-the-mouth gel, Equest is presented in a dial-a-dose syringe. One syringe treats a 700kg horse. Equest Oral Gel is safe to use in foals over 4 months of age, mares, stallions, ponies, and horses. Mares may be treated at any stage of pregnancy and lactation.